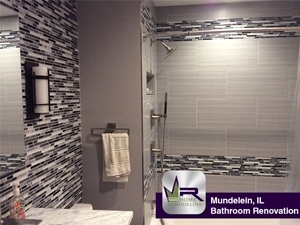 The owners of this Mundelein property were ready to make some major updates to their master bathroom. 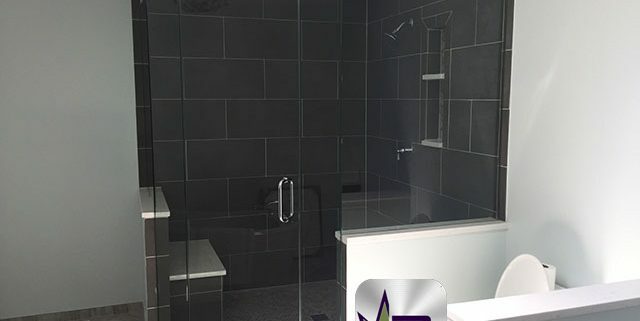 The existing bathroom had become old and boring.. 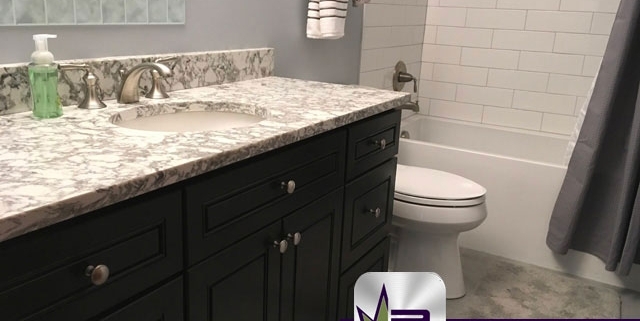 This bathroom was ready for a major upgrade regarding style and functionality. The residents were bored of their bathroom, which had become bland and boring to them. This bathroom was in need of a few changes. Most of these changes revolve around the rub and shower areas. The preexisting tub took up a lot of space and it was not necessary.